Our President Joe Roeser is a cabinet maker by trade and that’s probably why we are so good at kitchen & bath remodeling in St. Louis. The expertise it takes to install cabinets easily and precisely comes from knowing how they were built and understanding exactly how they need to be installed. Along with that knowledge- we add details in the millwork that really give our kitchens their finishing touch! We are a distributor of Wellborn Cabinets and Top Knobs Cabinet Hardware. This allows us to pass that savings on to our clients. Wellborn Cabinets deliver in three weeks which is three to five weeks sooner than any other cabinet company. 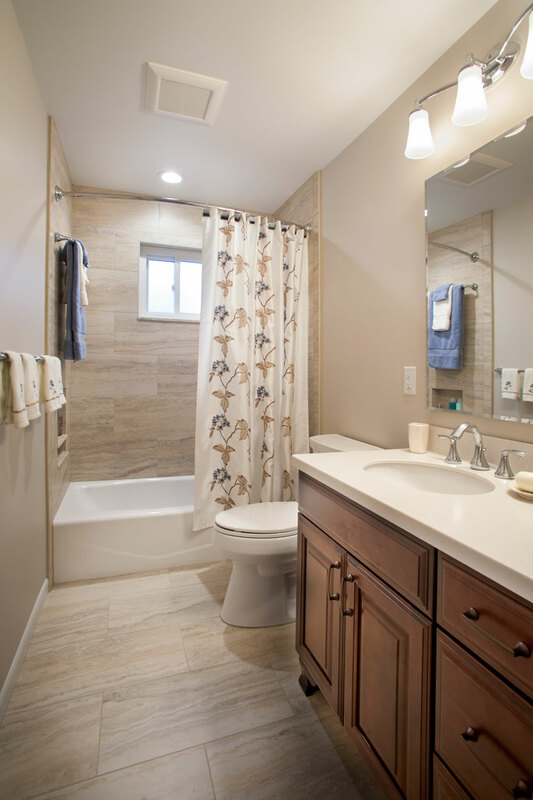 If you have a Roeser Home Remodeling kitchen or bath, you can be sure the only reason you will ever change it is because of the style- never the workmanship! SCHEDULE A CONSULTATION WITH ROESER HOME REMODELING TODAY!